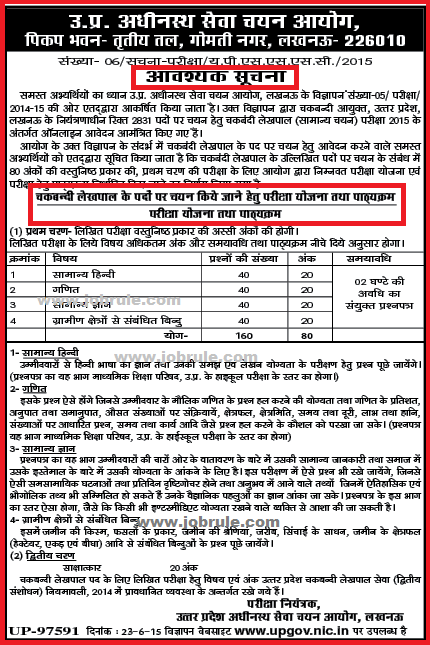 Uttar Pradesh Subordinate Services Selection Board (UPSSSC) Lucknow going to conduct Uttar Pradesh State Road Transport Corporation (UPSRTC) Conductor Recruitment Examination 2015. Candidates whose who applied for ‘उत्तर प्रदेश सरक परिवहन निगम परिचालक /Uttar Pradesh Transport Department Conductor’ job, may check Written Examination Syllabus and exam pattern below. 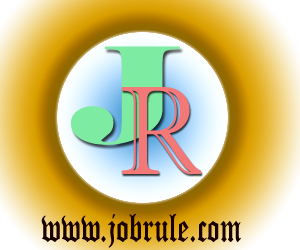 Uttar Pradesh Parivahan Vibhag Parichalak Job Model/Sample Questions, Online Practice Set, DEMO OMR Sheet, Admit card/Call Letter Download link all are available on our Jobrule Website. Browse our Site to read more information. To read more details, simply like our Jobrule Facebook Page. UPSSSC Chakbandi Lekhpal Selection process- There has two stage of selection 1. Written Examination and 2. Interview . 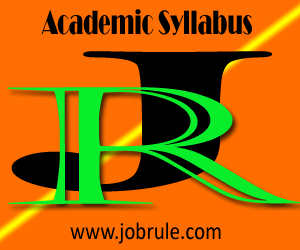 Read above given syllabus image shot to check more details. Wish you best of luck ! 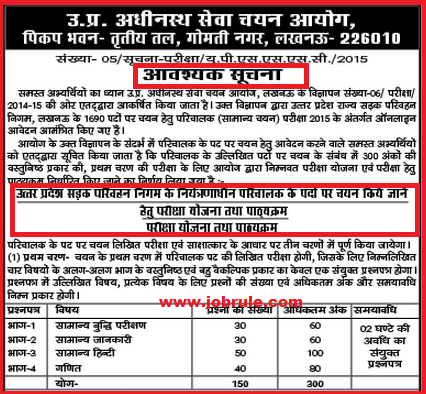 To help such candidates (UP Police Jobs Aspirants) , here we upload the written test syllabus and other information. Total 300 questions (Multiple Choice-MCQ) . Question standards will be as minimum educational qualification . The examination consists for two parts viz, Part-I and Part-II. The answer script of Part-II examination of the successful candidates of Part-I examination, i,e those candidates who have obtained the qualifying marks fixed by the appropriate authority will be assessed. It is made clear that the Part-II answer scripts of unsuccessful candidates shall not be assessed. It is further made clear that all candidates for the post lower Division Clerk-LDC shall have to under take both part-I and Part-II examination which will be held at the same time. The part-I will carry 50 marks having 50 multiple choice questions (MCQ type) carrying one (1) marks each (General English, General Studies and Arithmetic part). The duration of Part-I examination shall be 1 hour. Part-II examination shall consists of conventional type questions on (a) Group-A – English and Group-B – Bengali/Hindi carrying 25 marks each from both Group-A and Group-B. 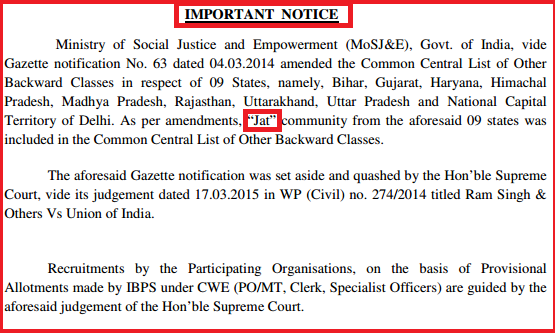 the duration of Part-II examination shall also be 1 hour. The candidates shall be appear for (i) Preliminary Examination (Objective type question-answer) and (II) Main examination (Type Test). The preliminary exam will consist one paper having objective type multiple choice questions on General English (30 Marks), Current Affairs (20 marks). The duration of preliminary examination shall be one hour. 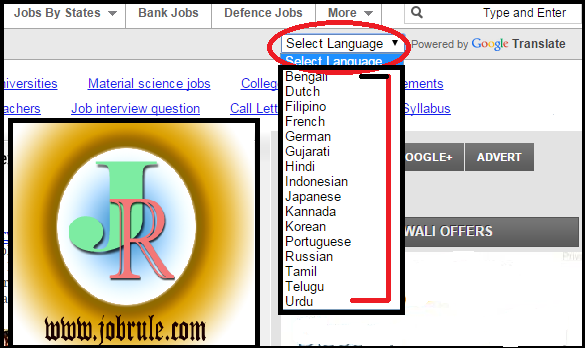 All candidates have to appear for typing skill test . Every candidates shall be required to type 450 words in 15 minutes from a manuscript of English Passage. The maximum number of mistake is allows 5 percent. 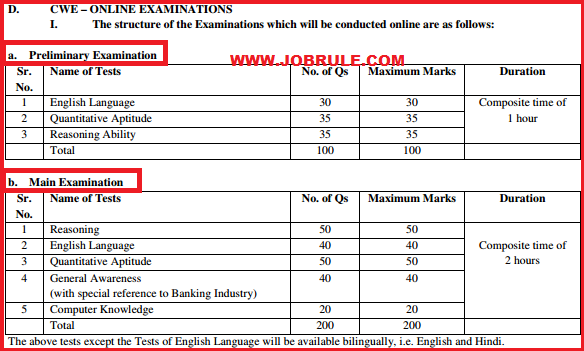 On the basis of preliminary examination and type test , successful candidates will be called for personality test carrying 10 marks where the knowledge in Computer operation shall also be tested .A final panel will be prepared on the basis of the result of the total marks obtained in typewriting , computer operation and personality test/interview. The syllabus of Preliminary examination shall be similar to that madhyamik (secondary) standard . Candidates shall have to carry own type machine . Preliminary exam and main exam will be held at the same date in to halves. A written examination to be conducted by the respective authority. The standard and syllabus of the examination shall be similar to that of Class-VIII of the respective state board (for West Bengal it WBBSE) and on the basis of the result of written examination , successful candidates will be selected for personality test/interview and on the basis of the total marks obtained in the written exam and personality test, a final panel will be prepared. Paper-I : Dictation and Transcription (400 marks) (Dictation lasting for 6 minutes followed by transcription of notes candidate’s own handwriting for an hour). Paper-II : General English (100 marks) ,(Syllabus : spelling correct use of words, correction of sentence, use of common phrase, synonyms ,antonyms, and punctuation (time limit- 1 & half hour); successful candidates of Part-I and part-II will be called to appear for Paper-III examination. Paper-III -Typing in Computer (100 marks) (the candidates are require to type from a manuscript accurately on the computer @ not less than 30 words per minute. The test will be for 10 minutes. On the basis of result of Paper-III , a number of successful candidates will be called for personality test/interview where knowledge of computer operation shall also be tested .On the basis of three paper result, Computer operation test marks and personality test, the final selection panel will be prepared. If you have further more question regarding E-Court Group-C and Group-D jobs, simply like our Jobrule Facebook Page and drop your questions. Have a great Day ! Best regards. 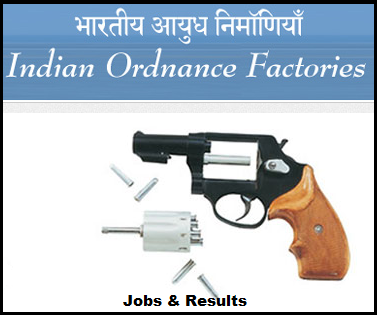 Indian Ordnance Factories (OCF/IOF/OFB/OEF) Chargeman recruitment examination pattern/Syllabus, Trade/discipline wise marks distribution, Model/Sample Questions set, Previous years questions, Best Book for exam preparation and many more. OCF Chargeman Admit Card/Call Letter download now. OCF Chargeman Examination 7/12/2014 Admit Card Download. OCF Chargeman Exam pattern, OCF Chargeman Examination Syllabus and Selection Process with marks distribution. Selection will be made strictly on merit of WRITTEN EXAMINATION. Generally Examination Centers/Venues are Ambernath (Near Kalyan Mumbai), Aruvankadu (Near Ooty), Badmal (Odisha), Chandigarh, Chennai, Dehradun, Jabalpur, Kanpur, Kolkata, Medak (Near Hyderabad), Muradnagar (near Delhi), Nagpur, pune, Trichy. Although ,Principal Director, NADP reserve the right to change and allot any venue to a particular candidate. Remember, there will be no Personal test or Interview in selection process. A provisional merit list (result) of the candidates will published after the written examinations. After document verification and genuineness of candidature test, qualified/shortlisted candidates will get fresh appointment letter to join Indian Ordnance Factories. To Get Model/Sample Questions, simply Like our Facebook Page.